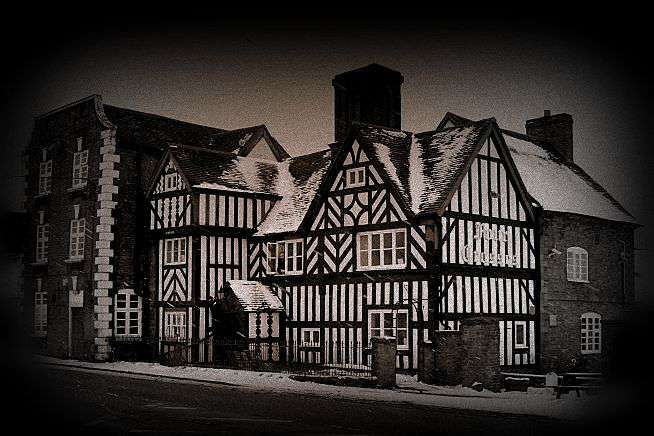 Said to be one of the most haunted buildings in the UK - the Four Crosses was visited by TV presenter Michaela Strachan who filmed a documentary about the hauntings of this property for the Great British Ghosts programme. This very atmospheric building dates back to the 16th Century and is said to be haunted by many ghostly inhabitants. There have been many tragic deaths which have taken place around the Four Crosses over the passage of time -this may well be one of the many factors behind the vast plethora of ghost activity said to happen here. *If paying by Deposit please note the final payment for this event will be required no later than the 19th September 2019.